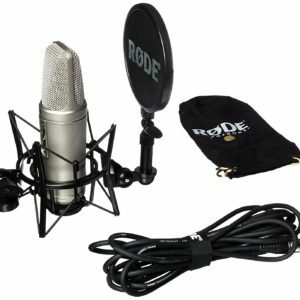 Are you looking for an affordable drum kit for your home recording studio? 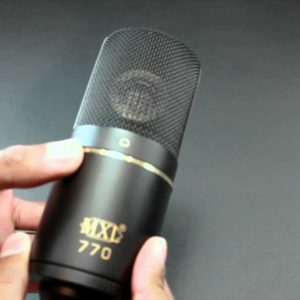 You should try Pyle-Pro PDKM7 7 drum microphone wired drum kit now! 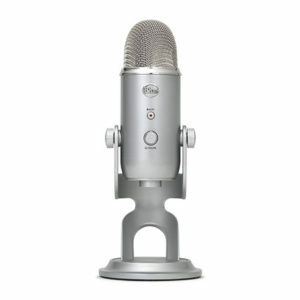 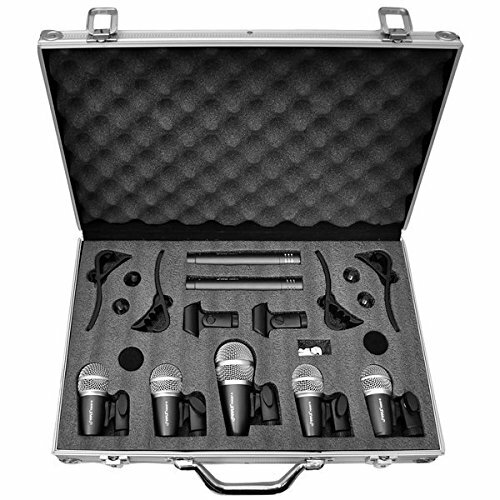 It features the complete suites of high-performance microphones that are perfect for your drum setup. 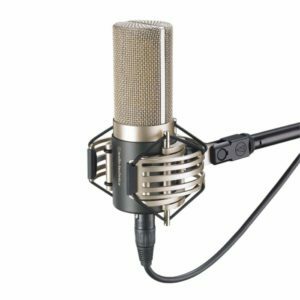 According to most reviews, they capture low-end punch perfectly while still maintaining a high-quality sound.